You can make your tax deductible donations to support "Carry 117" by clicking the logo to the left. 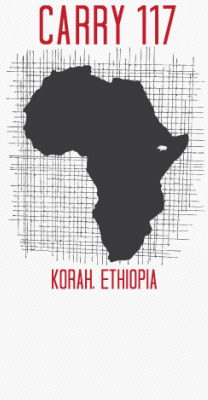 100% of your donation will go directly to support this ministry in Ethiopia. Click HERE to learn more about our parntership with Carry 117. You may purchase Carry 117 T-shirts by clicking HERE.